Albury Autoscreen stock a full range of new laminated, tinted windscreens for all makes and models. We offer an overnight service for hard-to-get items that we don’t have in stock. 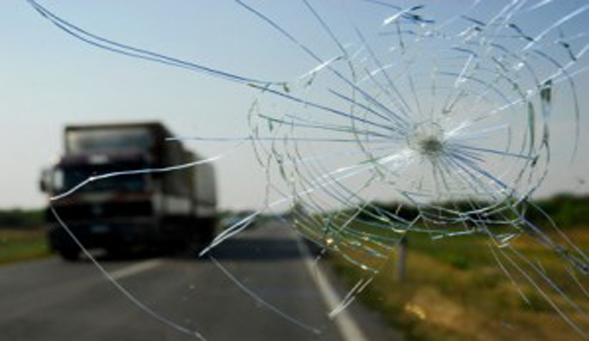 All windscreens have a nation-wide guarantee on glass faults. We offer free pick up and delivery or full on-site fitting. windscreen is scratched by wiper blade or foreign object: windscreens with ground-in wiper blade marks or scratches, cannot be polished or repaired to the roadworthy standards of most inspection stations. These screens need to be replaced. windscreen is leaking, seal has become dislodged: often when a windscreen is leaking due to previous faulty installation or the general deterioration of the seals over time, it needs to be removed. When removing windscreens to carry out rust repairs or replace seals, they can break, requiring replacement.